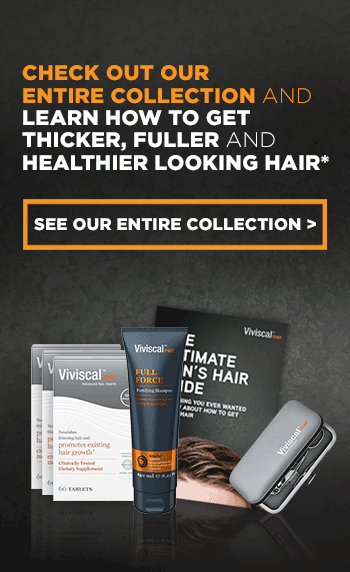 With the Viviscal Man Elite program. 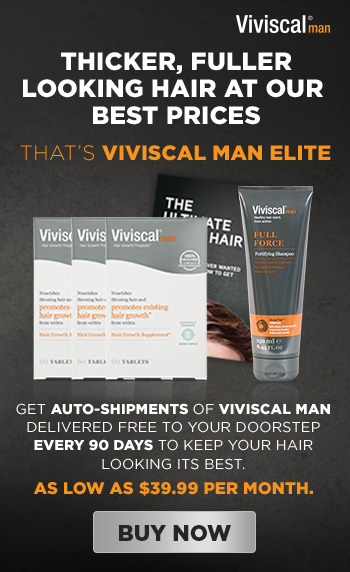 Get auto-shipments of viviscal man delivered free to your doorstep every 90 days. 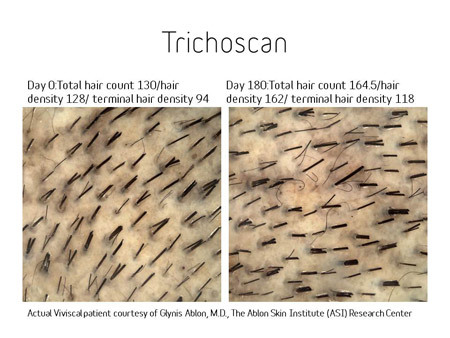 As low as $39.99 per month. 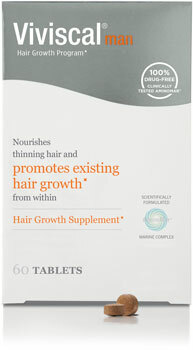 This 100% drug free hair supplement for men nourishes thinning hair and promotes existing hair growth* from within. 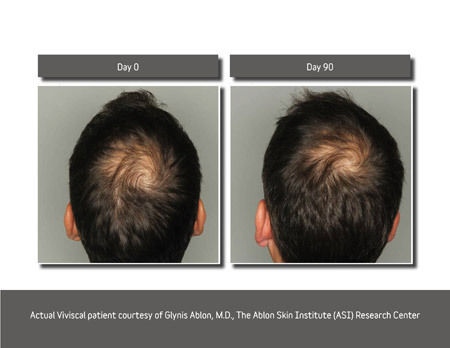 Viviscal Man is an easy-to-use supplement for hair growth. 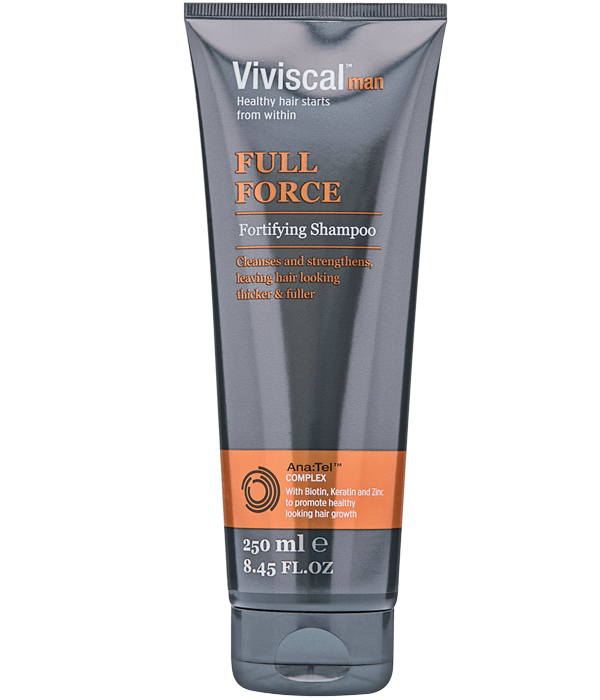 Viviscal is 100% drug free. Only Viviscal dietary supplements contain the ground breaking proprietary marine complex AminoMar®.